Honda's UK plant gets a boost from U.S.
U.S. sales of the Civic 5-door are strong. LONDON -- Unexpectedly high sales of the Honda Civic five-door in the U.S. — 31,669 through May — have put a new buzz into the company's once-ailing UK plant. The crash of the British pound following the Brexit vote has, fortuitously, made this new export strategy a winner, despite higher costs for parts from the U.S. (the main source of imported parts). "It's definitely profitable," said McDonald. The plant's future was in doubt as Europe sales slumped and Honda pulled first the subcompact Jazz and then announced the next European CR-V would be made in Japan. 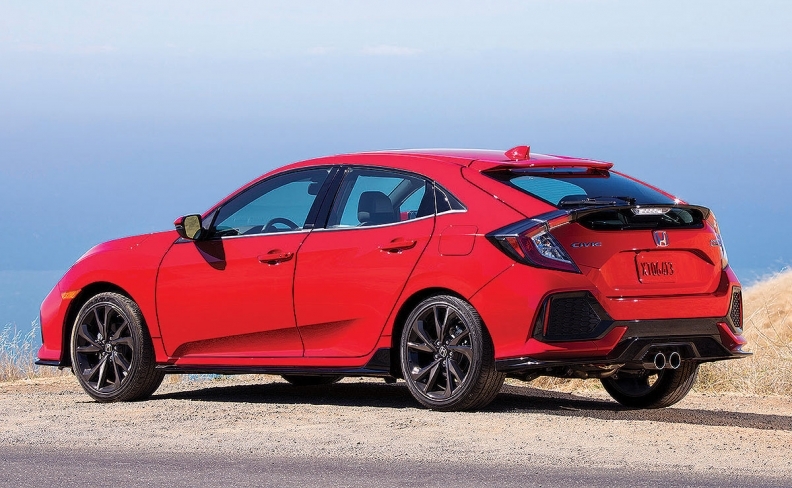 Now, the plant is flush enough to plan improvements to the current Civic five-door and prepare its bid to build the next one, likely in 2021.